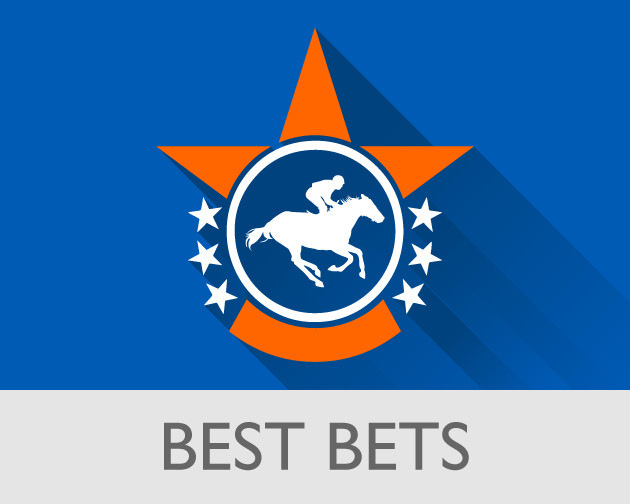 PHOENICIAN STAR (Bath, nap, 2.20) does not immediately leap from the card but ran an eyecatching race last time and can gain a first victory on Wednesday. Yet to score in 10 outings, the three-year-old looked much happier at Haydock 19 days ago when moved back up to a mile and a half he took time to hit his stride but then stayed on strongly. He was closing well late on and gave every impression that staying was now the name of the game. Phoenician Star had also shaped with promise at today’s venue on his previous outing, again making up late ground over two furlongs shorter. Connections have now opted to move up drastically in trip and, with the going not a worry, and a field full of exposed types, the gelding can get off the mark. You have to go back over two years to find INNER CIRCLE’s (Newcastle, nb, 7.45) only victory but he’s gone close on several occasions, including at Musselburgh on Monday. He couldn’t quite reel in the winner after a sustained duel in the final furlong but was closing fast and probably would have prevailed over a furlong further. Back up to a mile, Inner Circle can put recent frustrations well behind. FIRE JET (Nottingham, 4.05) is decent on her day and won three times last season, including taking this race by a neck from St Mary’s. It’s been tougher this year but the mare has been battling it out in warm contests and looked to do everything right in a £31,000 Goodwood handicap three weeks ago before giving way to the favourite Elasia in the final 100 yards. The pair meet again this afternoon and the slightly better revised terms mean that placings can be reversed, with this no doubt a target for Fire Jet for a while.